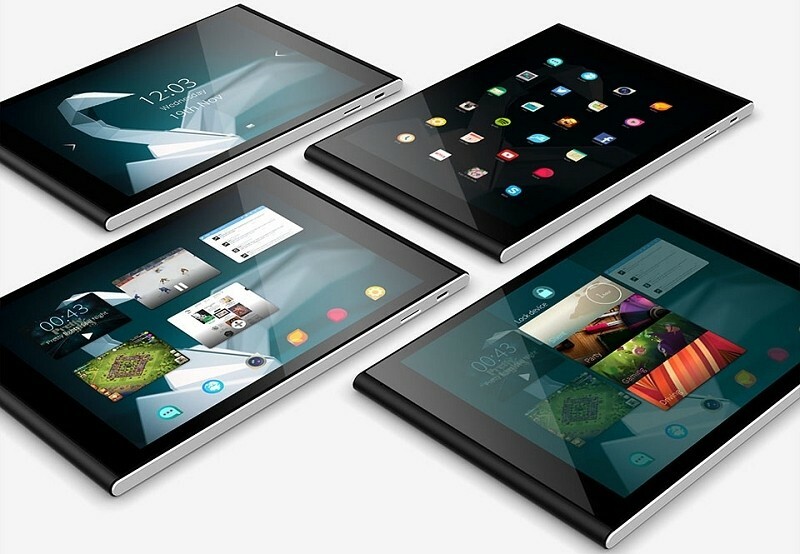 Finnish handset maker Jolla is going the crowdfunded route with its latest hardware venture, the Jolla Tablet. That decision is already paying dividends as the company blew past its initial funding goal of $380,000 in just a few hours with backers having already pledged more than double that amount as of writing. Unlike some other crowdfunded projects, not all of the specifications for the Jolla Tablet have been decided on just yet. We do know that the tablet will feature a 7.85-inch display operating at a resolution of 2,048 x 1,536 (330 PPI) that’ll get power from a 64-bit, quad-core Intel CPU clocked at 1.8GHz. Around back is a 5-megapixel camera that’ll save images to the 32GB of internal flash storage (expandable via microSD card slot).The key selling point of the device, however, is the fact that it’ll run Jolla’s open-source, Linux-based operating system, Sailfish 2.0. Jolla is inviting people to tell them what they’d like to see with the tablet. Got an idea for a feature in the OS? Hop over to the community forum and let them know. The community will vote on which ideas they’d like to see developed further – pretty cool. The campaign just launched today and already, two of the early tiers are completely sold out. If you want in on the action, be prepared to pledge at least $204 (half of this tier is already gone so don’t waste any time if you want in). The Jolla Tablet has an estimated shipping date of May 2015.